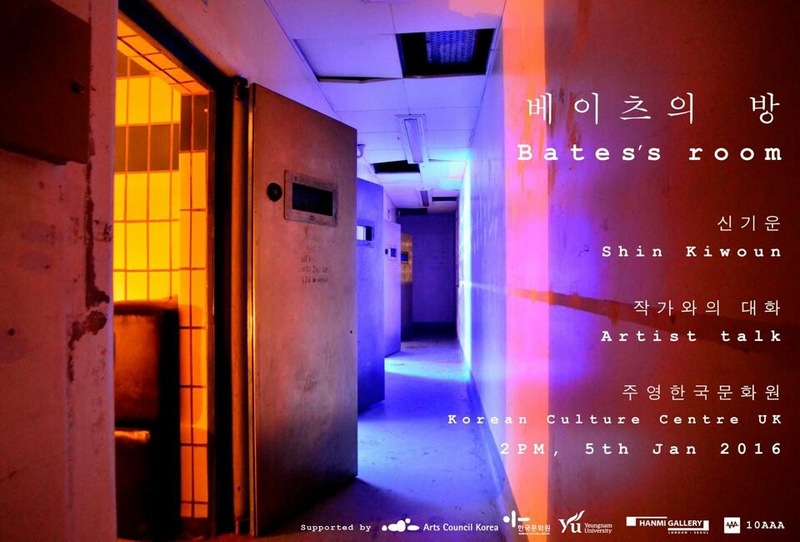 Shin Kiwoun held an artist talk discussing his latest exhibition 'Bate's Room' at Korean Cultural Centre. 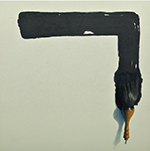 Hanmi Gallery, in collaboration with OTTO and Flint PR, is very pleased to present an exhibition by Korean artist Jungwoong Lee. 한미갤러리에서 잉고 바움가르텐의 개인전 'point of view'를 맞이하여 Art Talk 무료 미술강좌를 마련하여 여러분들을 초대합니다.